The Benue State Government has confirmed the killing of a Colonel in Katsina – Ala axis of the State. 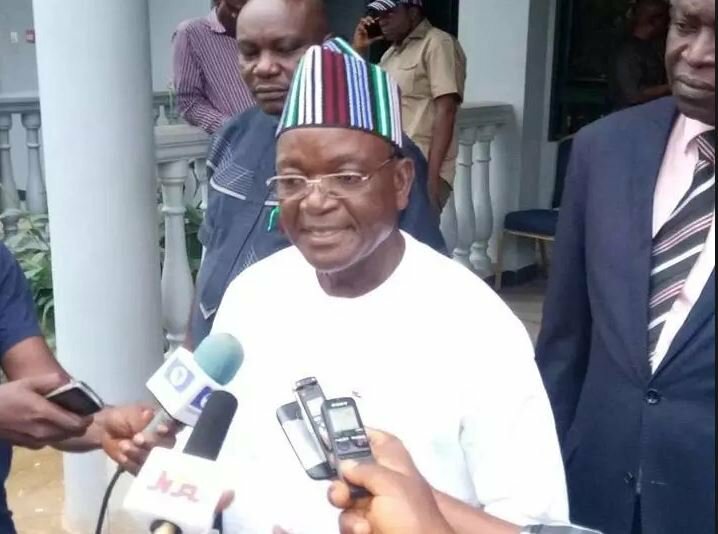 Benue State Governor, Samuel Ortom, while confirming the incident denied that soldiers invaded and set ablaze houses in Katsina-Ala. He, however revealed that it was a robbery attack. Ortom told Newsmen in Makurdi , “I was told of the killing of a Colonel in Katsina-Ala yesterday. He was in uniform and coming from Lagos towards Takum. “That created some crisis around the area, we were told the military men in the area went after the perpetrators. It is not so, but the mischief makers tried to cash in on the matter.